Nah, the market is oversaturated for anything to double in value, especially for a character like Akuma, who has been done many times already. 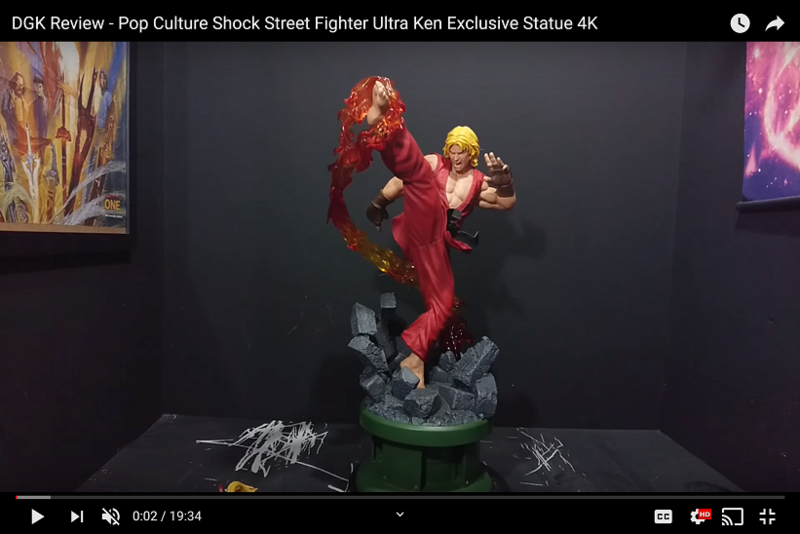 This Akuma is also too much of an artist interpretation which will hurt its resale value, compared to more game-accurate options (PCS SFIV+V MM Akuma). Reminds me of the Prime1 TF statues desgined by Josh Nizzi. Technically excellent, but currently selling for -$200+ below MSRP, probably because they're derivative designs not based on any media, even though they're a nod to G1. Just get this if you like it and intend to keep it, or you're going to be disappointed in resale value. Low ES will definitely help this one. I personally find the kit-like aspect of this to be a negative though. It's a creative and probably good way to handle the sculpted gi, but I can't escape the idea of snapping a plastic McDonald's toy together. Disagree, the pcs MM Akuma is SF5 Akuma, this is more classic to me even though it is the artist own take on the character. I wonder how many people that played street fighter in the past (Super turbo/Alpha/third strike would prefer a SF4/5 mixed media version from a company with at its best abysmal customer service over this. Not saying this will double in value, just pointing out that there will be a high demand for this piece in the aftermarket. Unlike a certain 1/3 Akuma which was a SF4 version and people tried to flip for crazy money, look at that price now compared to the first resell prices on ebay. As for the 1:3, I don't think it's current status has anything to do with it's artistic inspiration. Really these are quite a bit higher quality than most others out there. And theyre classic which makes them pretty unique. And like Zen said, rarity will help. Once you see Ryu start to disappear out there you’ll see the price start to rise. People told me when I bought ARH’s Death Dealer that it was too big and too niche to ever rise in value. Now that theyre hard to find, they couldnt have been more wrong. Its not really fair to bash Eric’s style- that style of face is what people want. When SS released their outside-the-box Wolverine everybody complained and cried for this style face. It sells. Plus I dont think Ryu or Akuma’s screaming head fit that category look. Really think he pulled off something unique with them. Ken looks to be a winner also. Hi, one question. 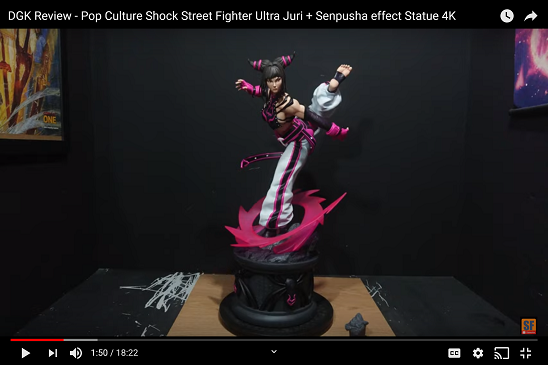 is the base of the Akuma 1/6 higher than the base of the 1/4? do these have a coa? I looked everywhere in box and I had this amazing statue and the print but couldn't find a coa. Nope. Just edition number under base. What happened to Prototypez’s website? It’s been down since yesterday. Hey guys who can I speak to about my Shin Akuma arriving from Prototypez with 2 chips to his head? Make sure you include your info (name, order #, etc).